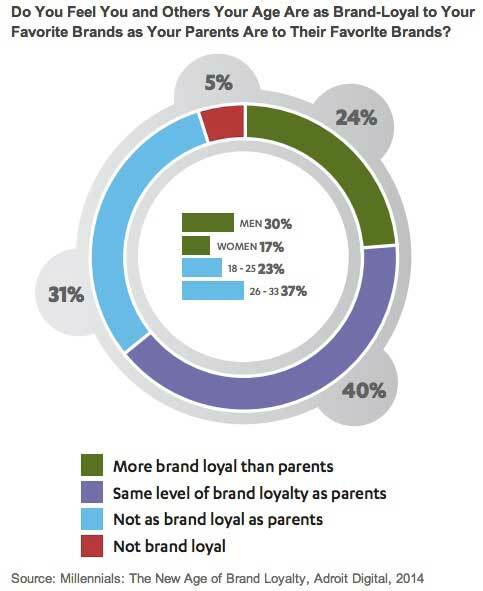 How Loyal Are Millennials to Brands? 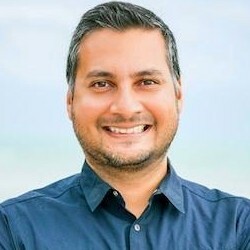 Some 64% of Millennials say they feel at least as much brand loyalty to their favorite brands as their parents do to their own favorite brands, according to a recent report from Adroit Digital. The survey of 2,000 US Millennials (defined as consumers age 18-33) found that 40% of them say they feel the same level of loyalty as their parents, and 24% say they feel more. Just under one-third (31%) say they feel less brand loyalty than their parents, and 5% say they feel none at all.